Known for its excellent flavor and texture, squids are a famous seafood item and we offer a wide range of squids frozen for consumers from across the globe. The squids are caught from the sea and are processed as soon as possible to retain its natural texture, taste and freshness. 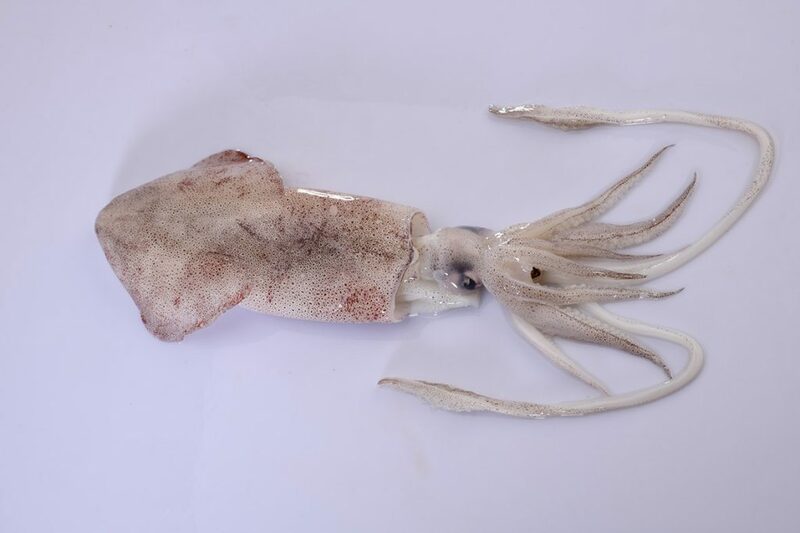 All types of squids are treated and processed as per the established quality norms and standards to ensure top-notch quality for each of the products we make available to our clients.